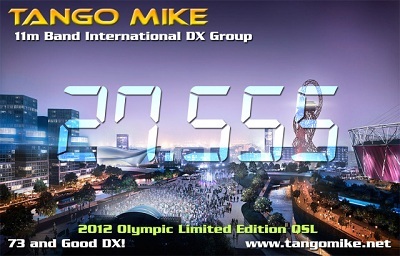 Where is a Tango Mike logo for QSL card? Do we have some kind of Tango – Mike logo for QSL card? I am talking about something like nice logos from Sugar Delta (the best) or Oscar Delta to put on my personal QSL card. I made it by myself as a British Flag, but we must have official club logo. 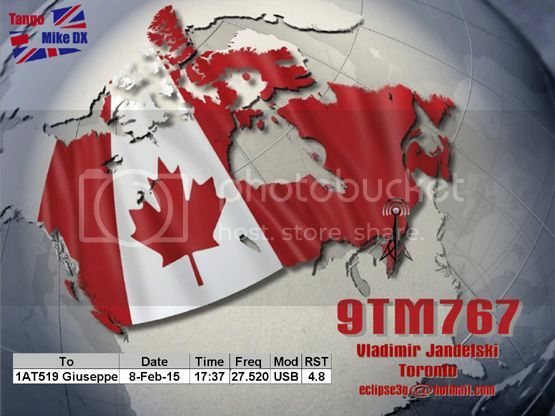 Radio operators around the world always mail to me 2-3 QSL cards. and 1 personal with image of their country, flag or city etc. Re: Where is a Tango Mike logo for QSL card? The TM admin team seem very flexible to me, so long as you don't portray the group in a negative manner then you probably have carte blanche to design to your hearts content. And you never know, if you come up with a real gem, they may adopt it as an official TM logo.